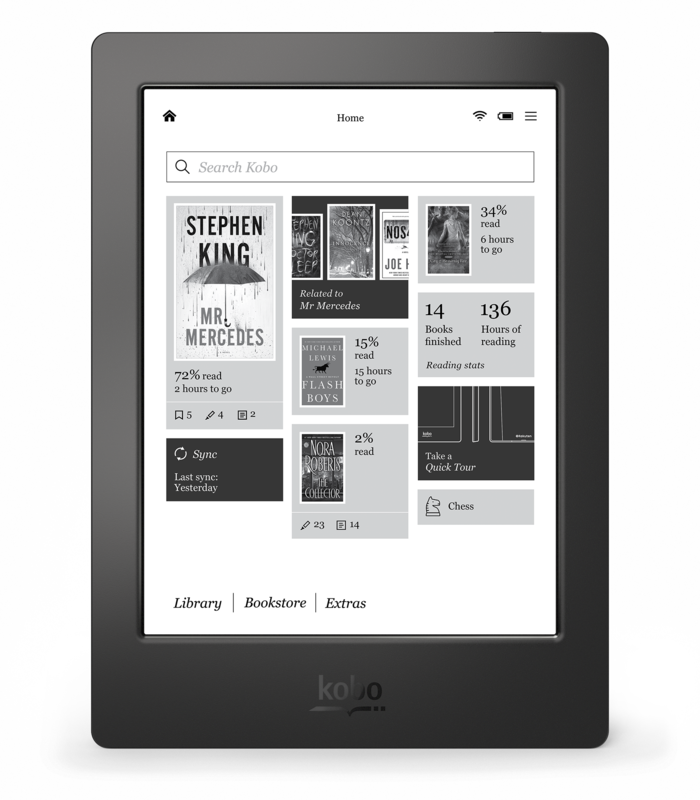 Kobo has a new e-reader out that actually could shake up the market, since it offers waterproofing as a standard factory feature on a $179.99 e-reader, with a high-res, 265 DPI 6.8-inch e-ink display. The Kobo Aura H20 basically takes the already-impressive Aura HD, makes the design thinner and lighter, and adds IP67 environmental resistance, which is a tough package to beat. The e-reader also sports a 1GHz processor for faster page turning, and 4GB of onboard storage built-in (the Kindle Paperwhite now has that much, too, after a quiet mid-cycle upgrade). The Aura H20 has expandable storage via microSD, too, supporting cards with up to 32GB of space, in case you ever wanted to carry around more books on your device than any human being could ever possibly hope to read in their lifetime, even if all they were doing was reading continuously without pausing for sleep, food or basic human interaction. Kobo’s e-reader has the same water/dust resistance rating as Samsung’s Galaxy S5, meaning it’s also submersible in up to 1 meter of water for up to 30 minutes, provided the USB port cover is closed. The protection used on the Aura H20 is designed to help if you accidentally spill or drop it into shallow water, not for prolonged undercover use. Which means it still isn’t quite as cool as the Waterfi-treated Kindle Paperwhite, though the fact that it’s a first-party feature that doesn’t cost over $200 means it’s still pretty badass. Plus, you’re seldom (read: never) going to want to actually read underwater, vs. just around or near it anyway. Amazon is rumored to be preparing a follow-up Kindle Paperwhite of its own for release in early fall. The Aura H20 is available for pre-order tomorrow from select retailers, and through Kobo.com starting September 1, with a ship date of October 1. Whether it has to go toe-to-toe with a thinner, higher-res Kindle e-reader from Amazon remains to be seen, but thus far, we’ve heard nothing about water resistance as a standard feature on Amazon’s next device.